Thank you choosing to receive email updates from Yorkshire Dales Millennium Trust. 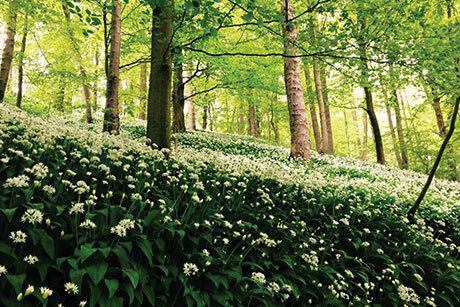 We'll be delighted to bring a bit of the Yorkshire Dales to your inbox! Please tell us your name and email address then choose the newsletters that you'd like to receive. Our newsletters are sent four times a year. We occasionally get in touch with additional updates and special offers at other times, but never more than 10 times a year. Keep in touch with the latest stories, events and news from the Yorkshire Dales. Find out how to experience the Dales, get involved and contribute to our charitable work. Like our regular Milestones newsletter, but written with businesses and organisations in mind. 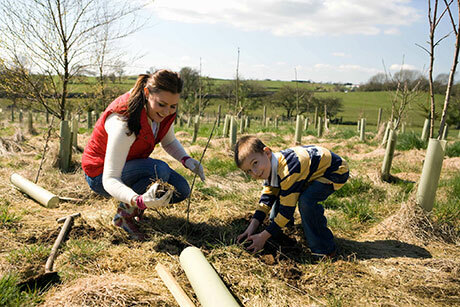 Find out how you can get involved and support our environmental and community projects.